This entry was posted in cookbook, cooking, dish, food, foodie, recipe and tagged #MeatlessMonday, Chicken, chicken lasagna, cook, cooking, food, foodie, lasagna, main course, National Lasagna Day, Recipe, recipes, spinach, squash, Vegetable lasagna, white lasagna, Zucchini. Bookmark the permalink. 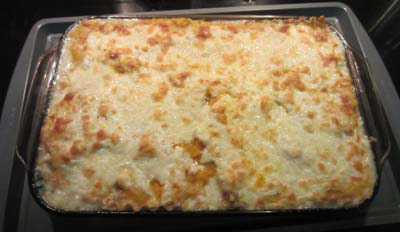 Pingback: Vegetarian Four Cheese Lasagna | Inspirations Fine Catering, Inc.